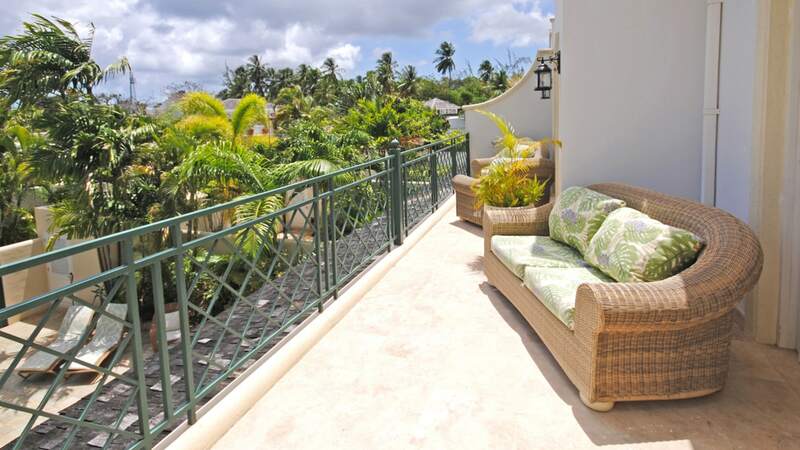 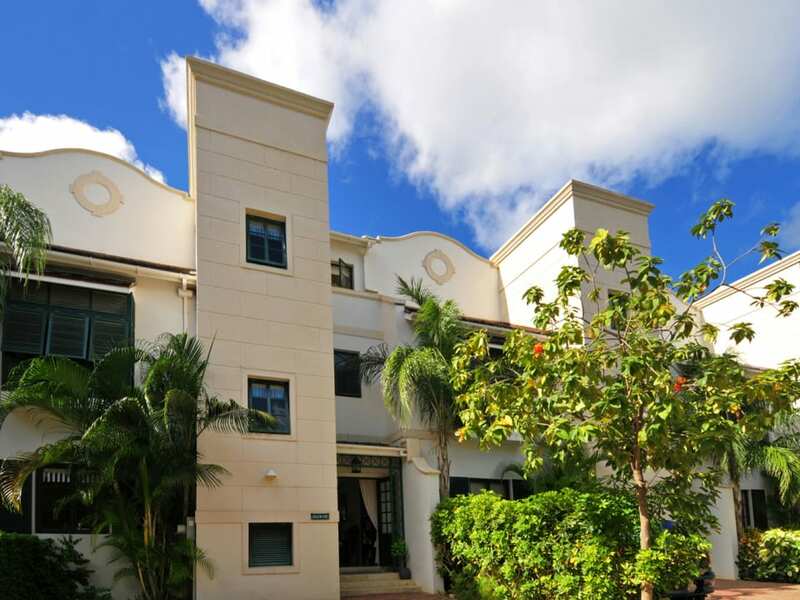 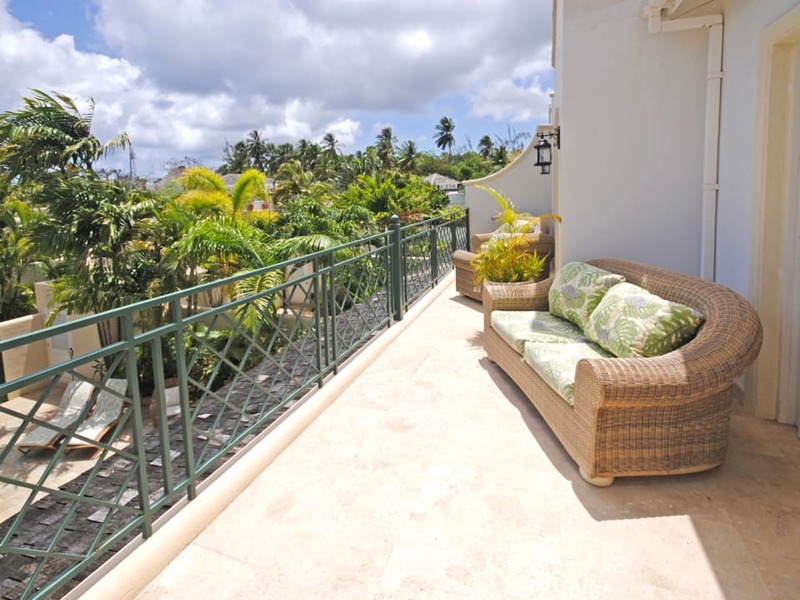 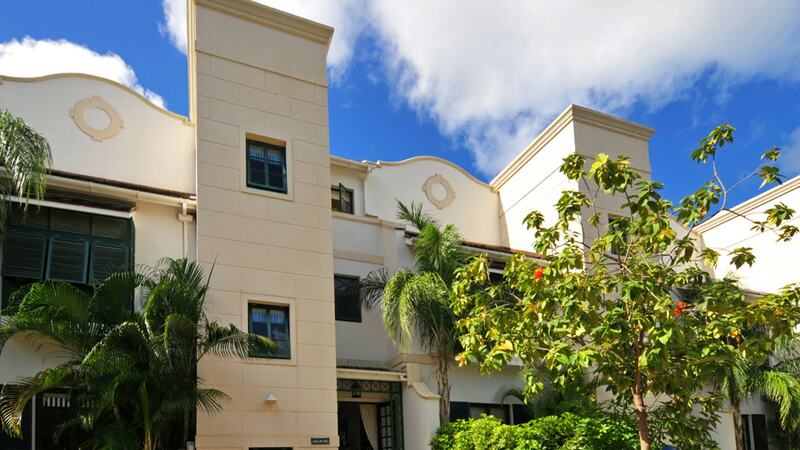 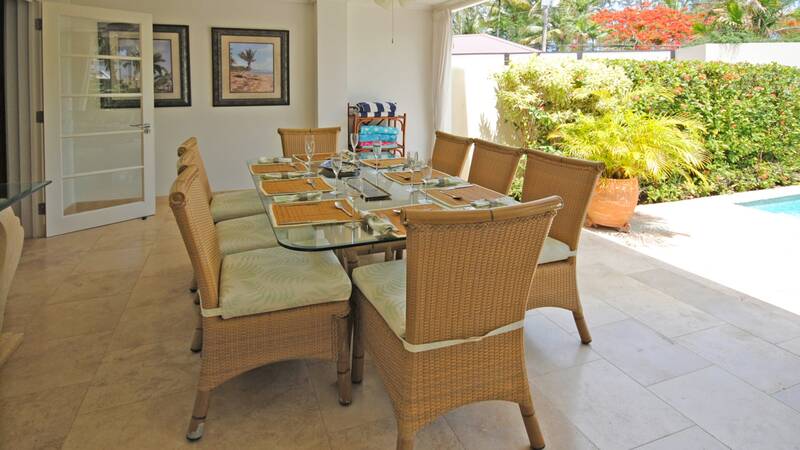 Located within Phase 2 of the exclusive Mullins Bay development, this elegantly furnished 4-bedroom townhouse offers luxury accommodation over three floors and high quality finishes throughout. 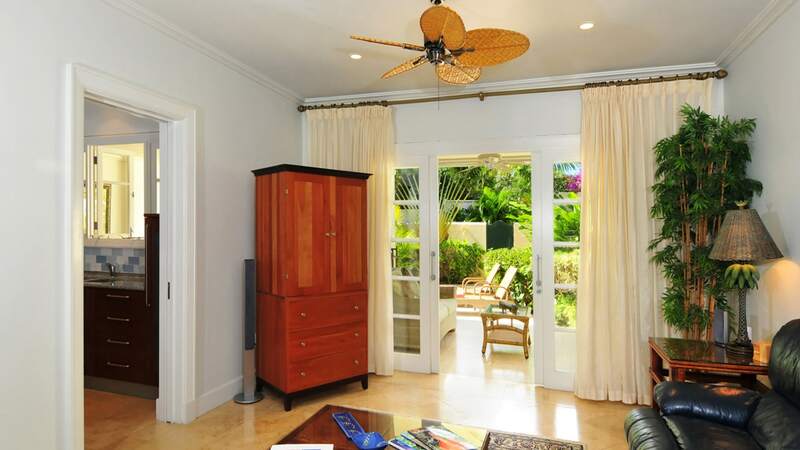 A spacious living room, positioned at entry level, opens on to the patio, which provides casual seating and dining areas, and overlooks the private garden and plunge pool. 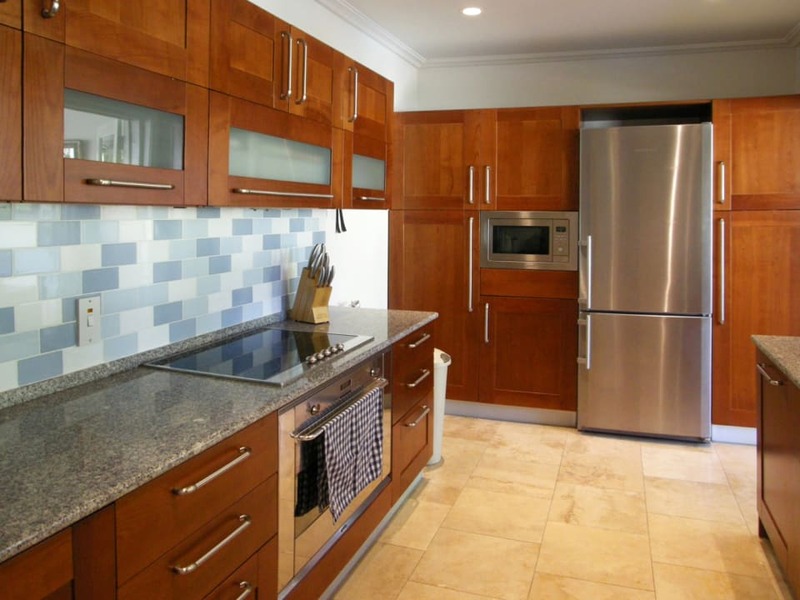 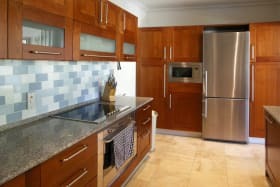 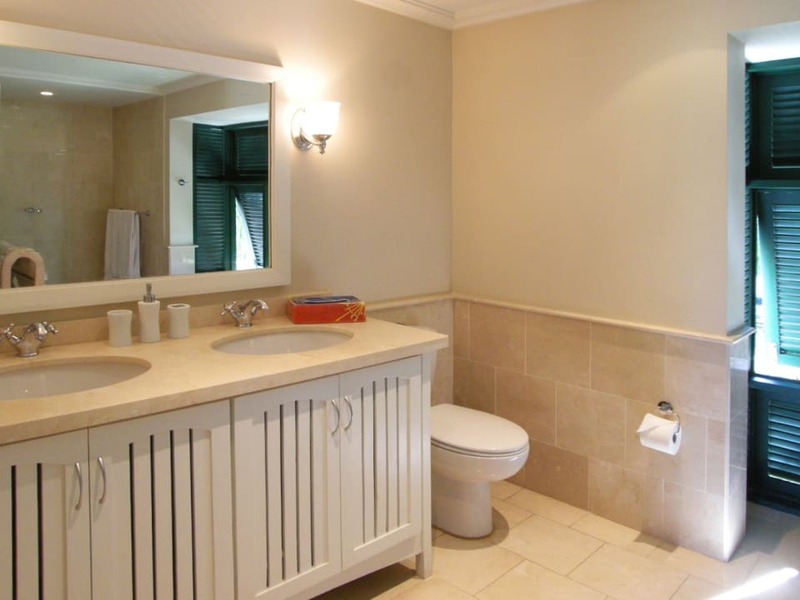 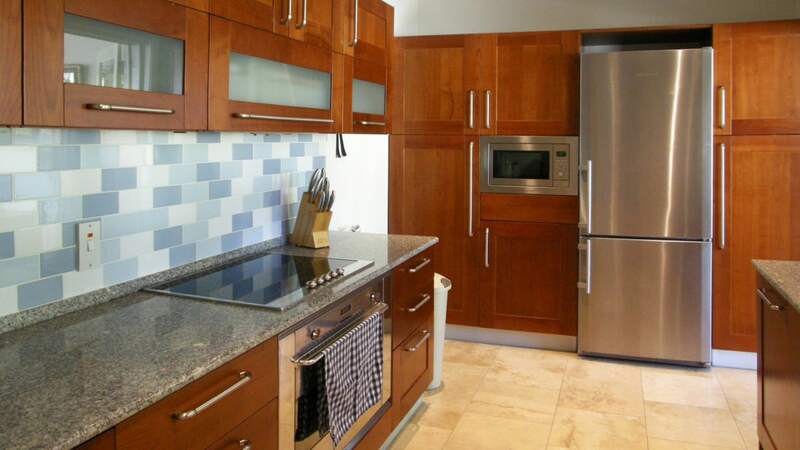 The modern, well-equipped kitchen, along with a guest bedroom and bathroom are also located at this level. 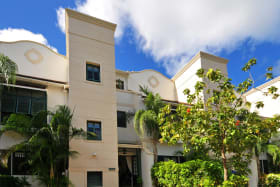 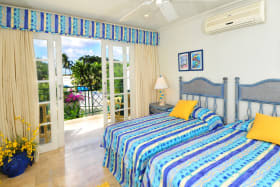 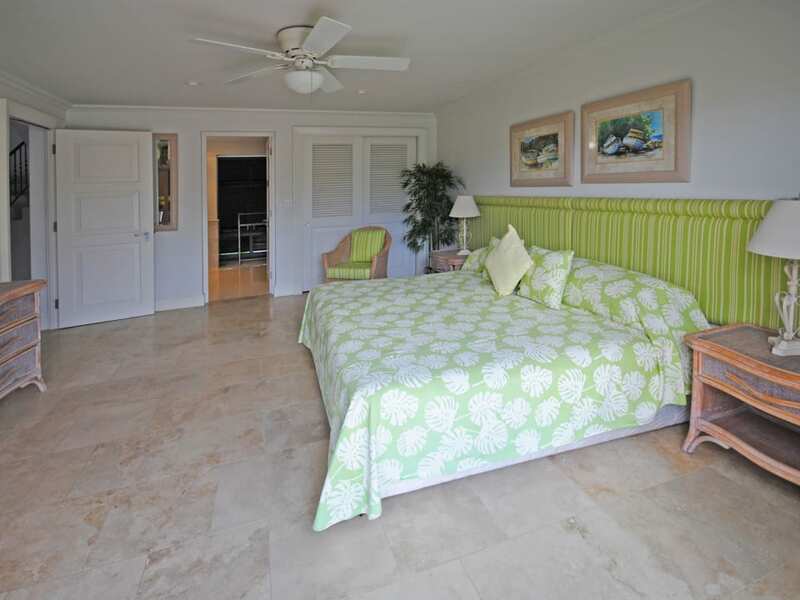 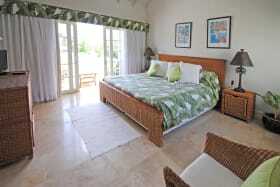 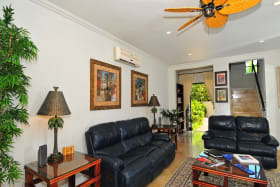 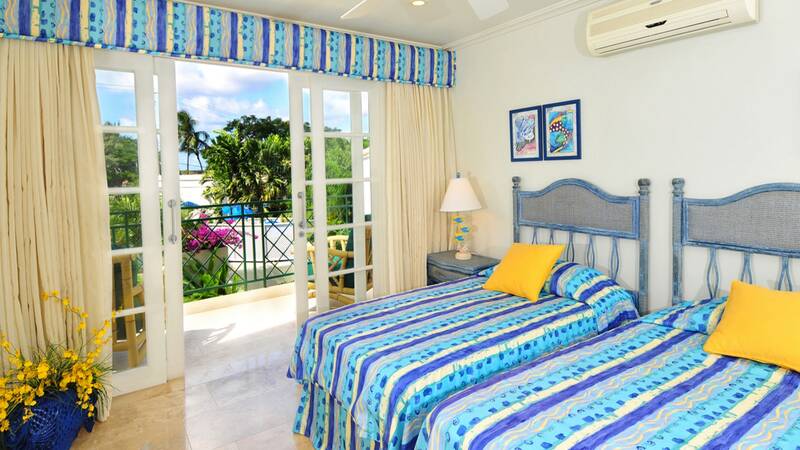 The first floor accommodates 2 bedroom suites which open on to a shared balcony overlooking the pool and garden, while the master suite, featuring a bathroom with separate tub and shower, a walk-in closet and private balcony, encompasses the entire second floor and enjoys lovely views of Mullins Bay. 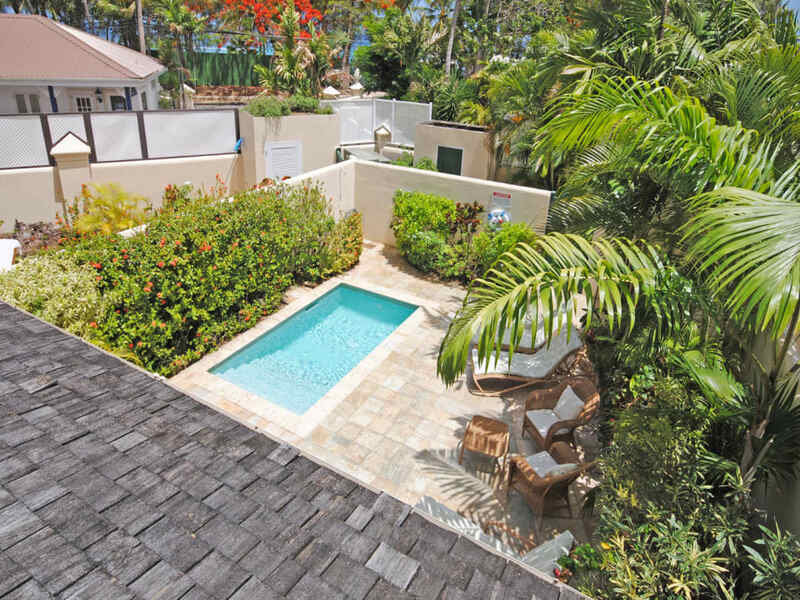 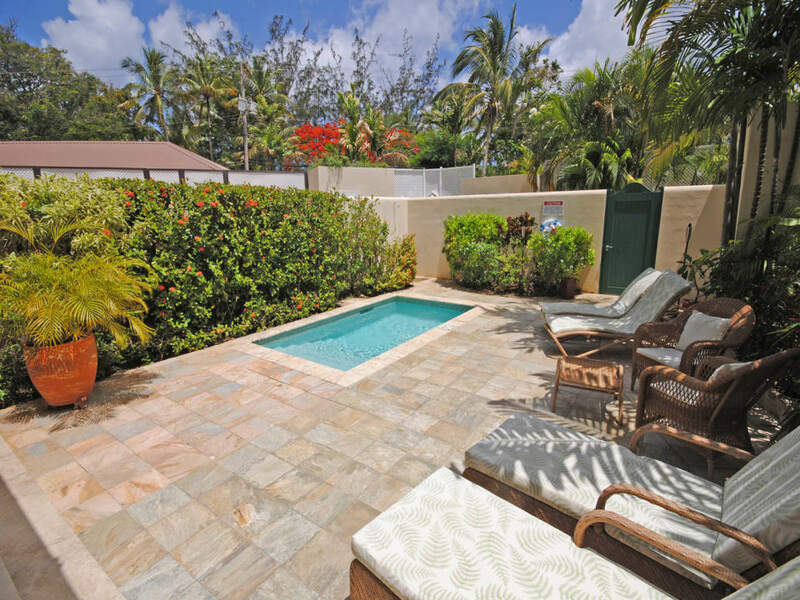 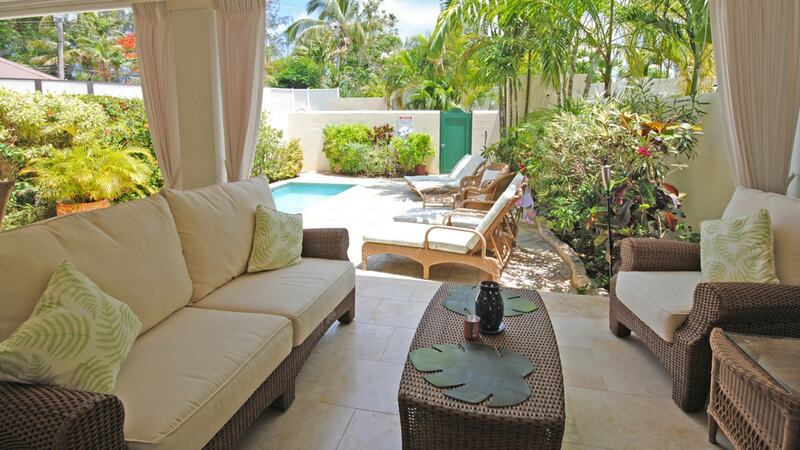 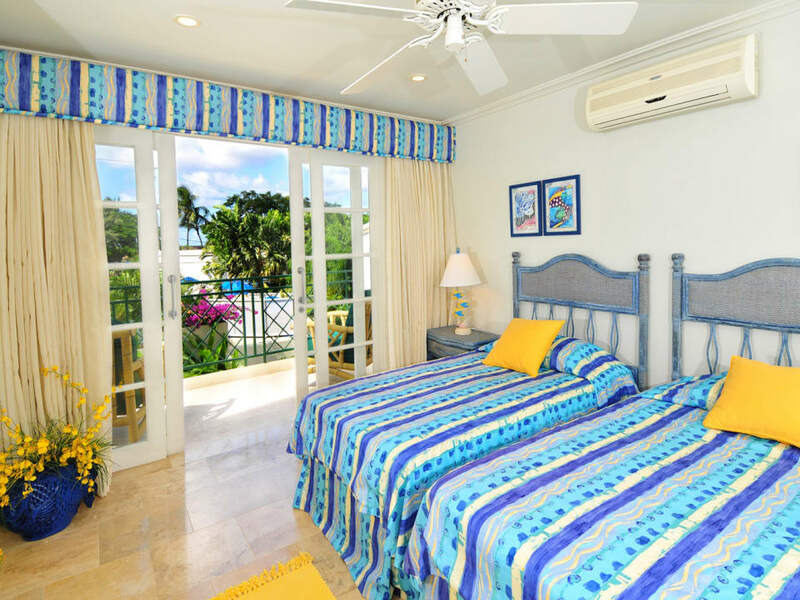 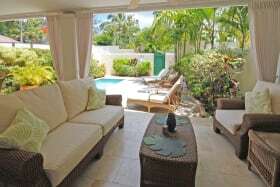 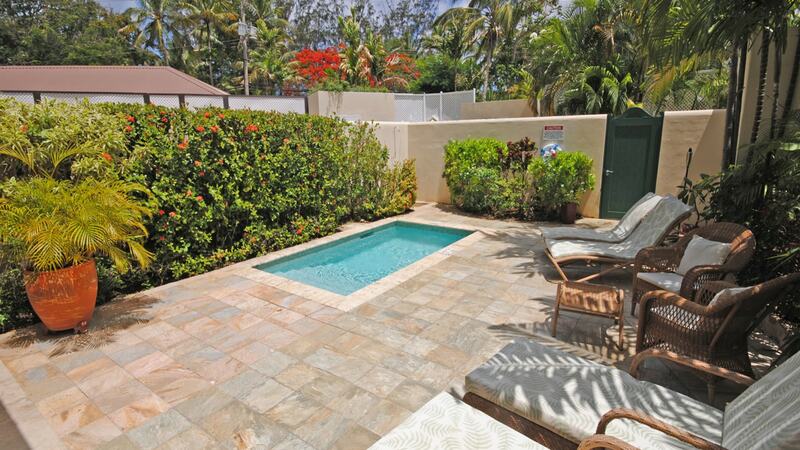 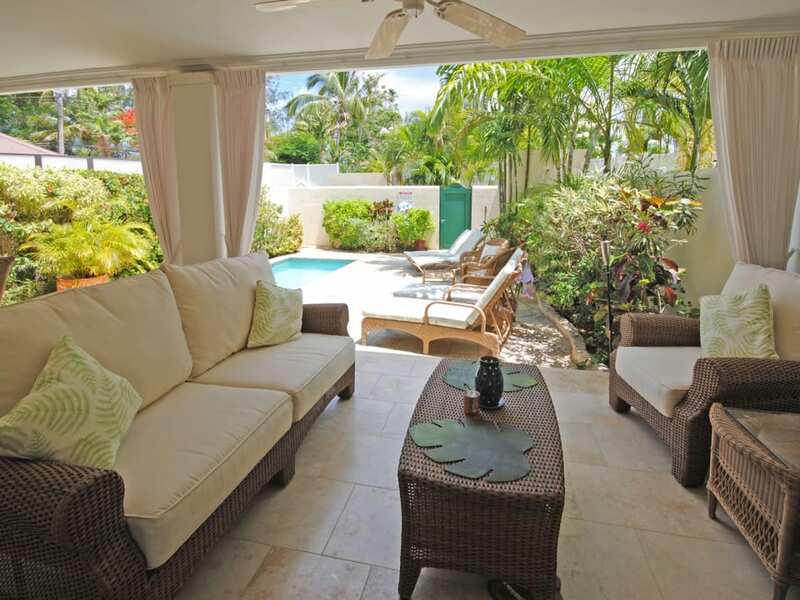 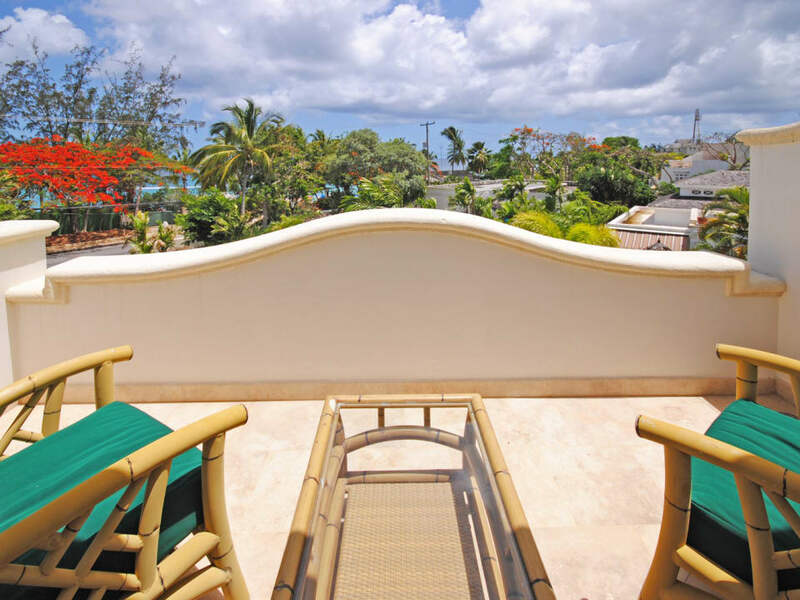 Situated adjacent to the spectacular Mullins Beach on the West Coast of the island, this small gated community is surrounded by lush tropical gardens and offers 24-hour security. 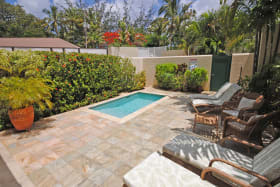 Owners and residents have the privilege of optional membership at a minimal fee at the Mullins Beach Club, which offers sun loungers, towels, waiter service, private decking/VIP seating in the restaurant, spa pool and gym! 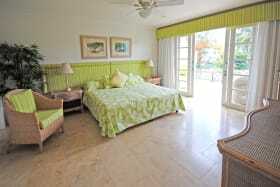 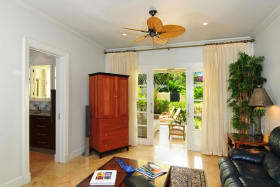 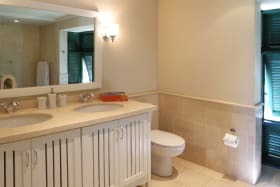 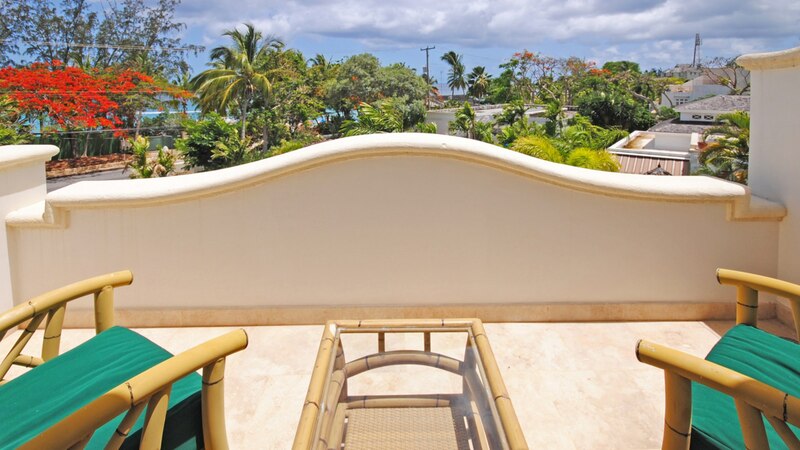 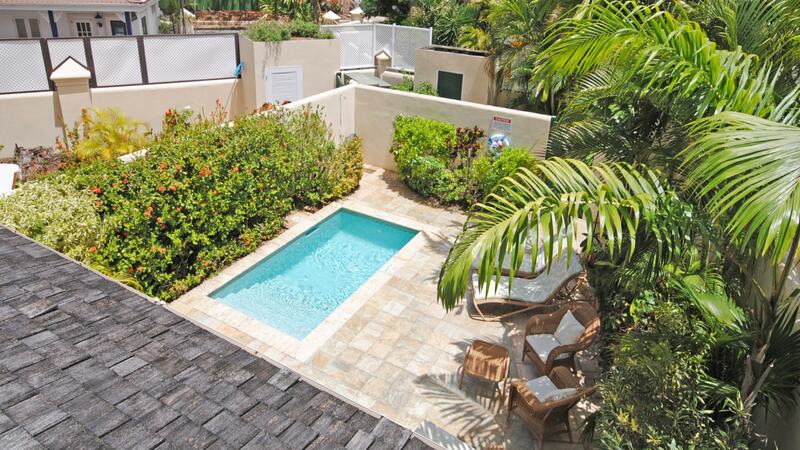 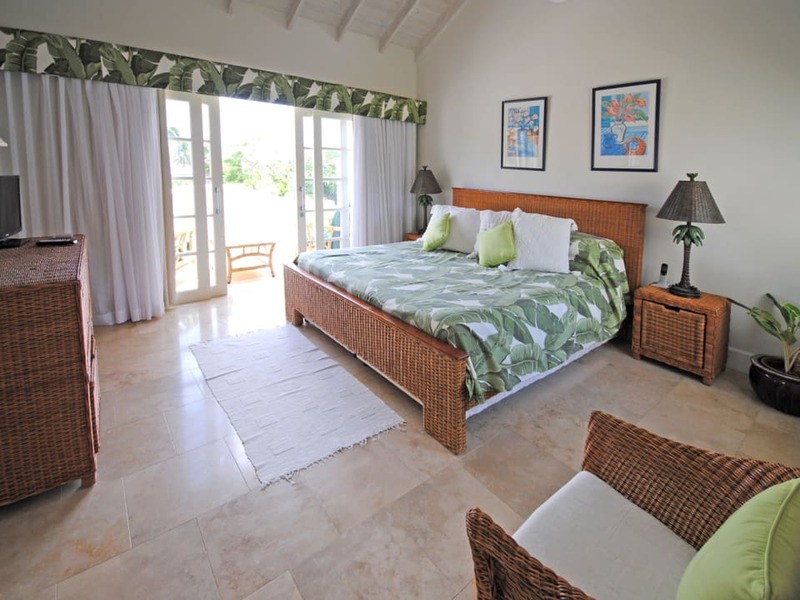 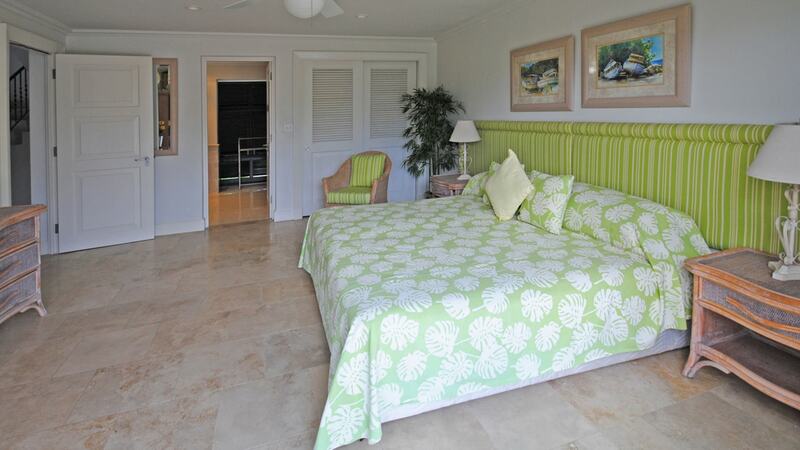 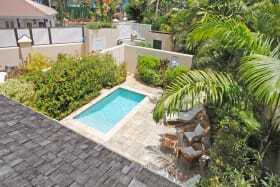 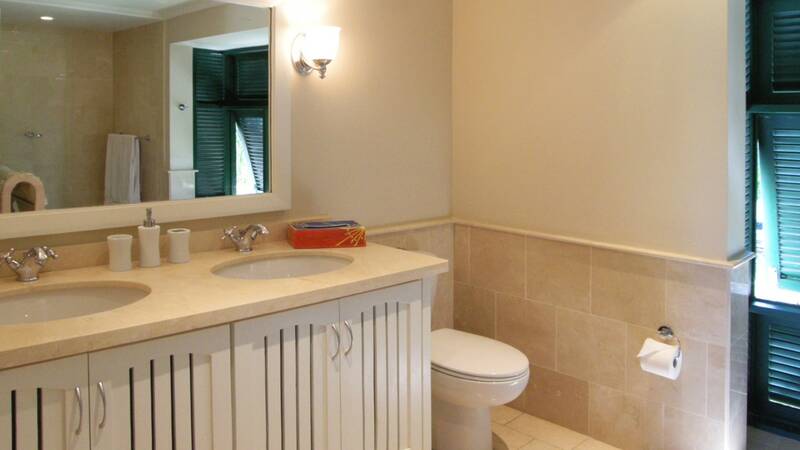 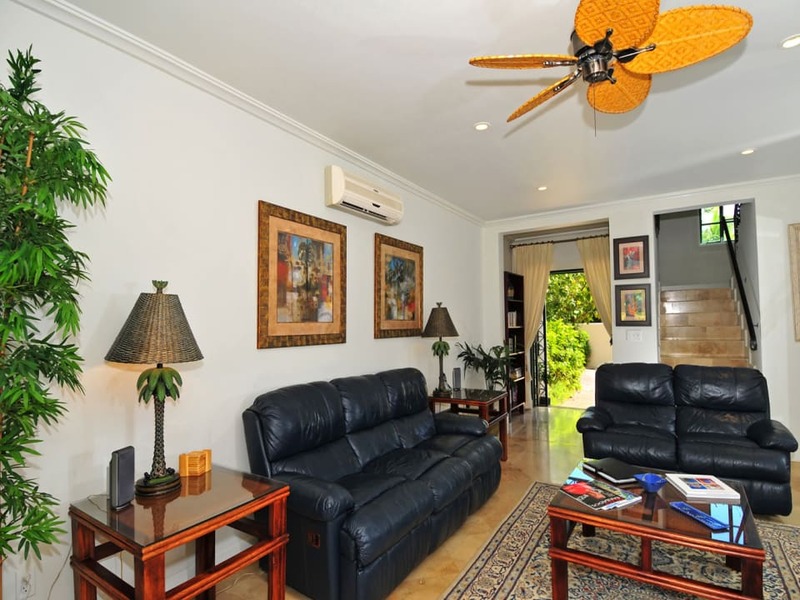 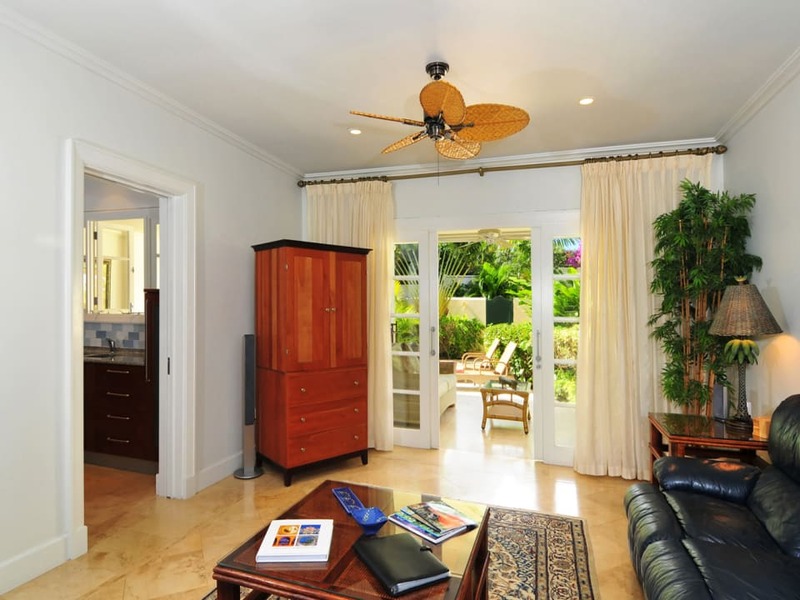 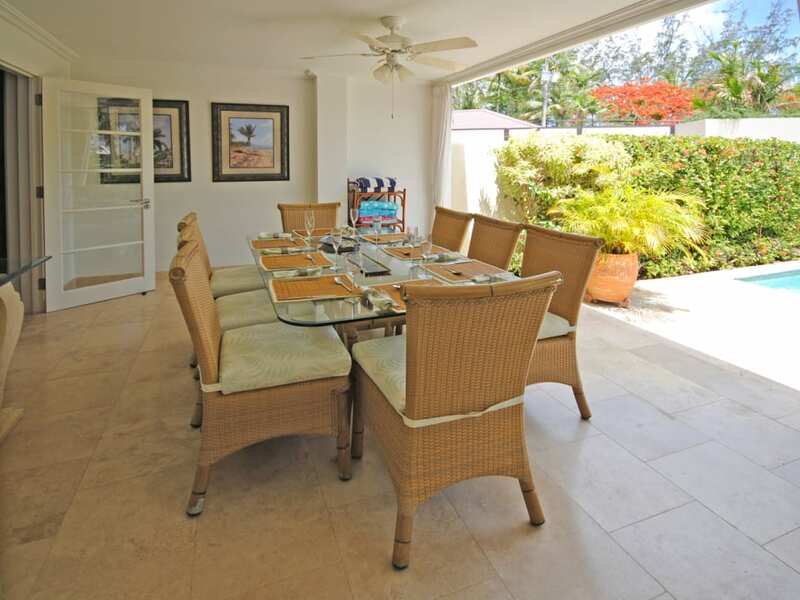 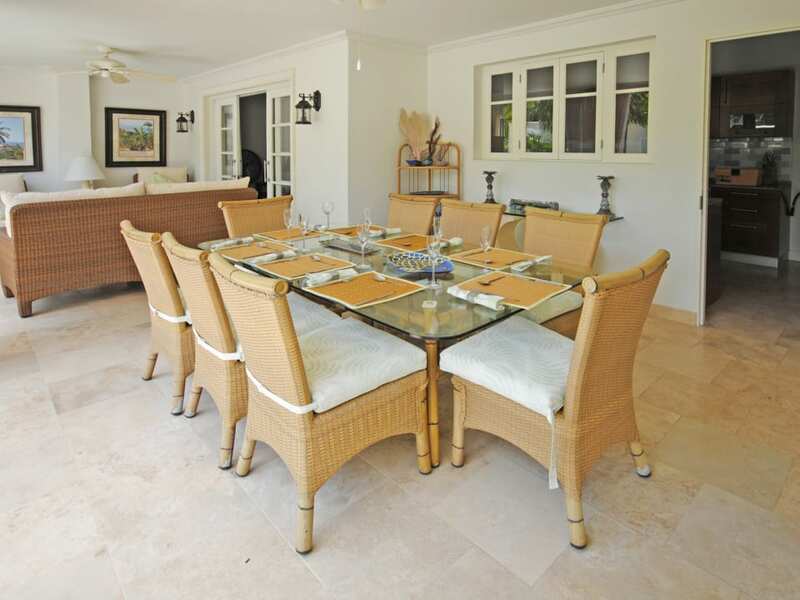 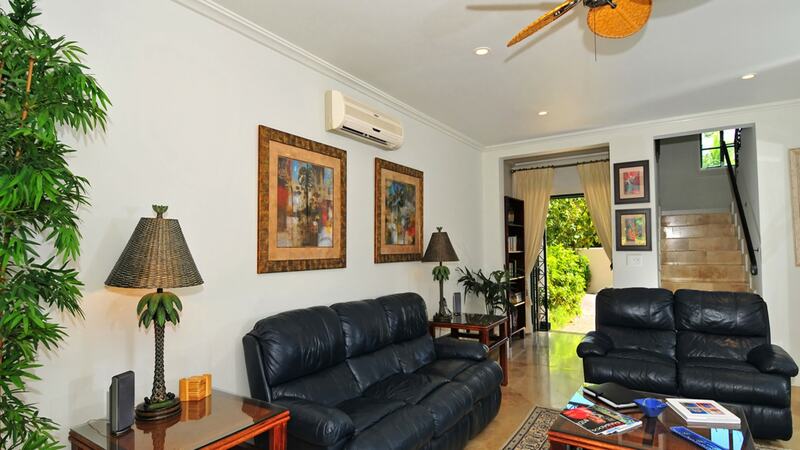 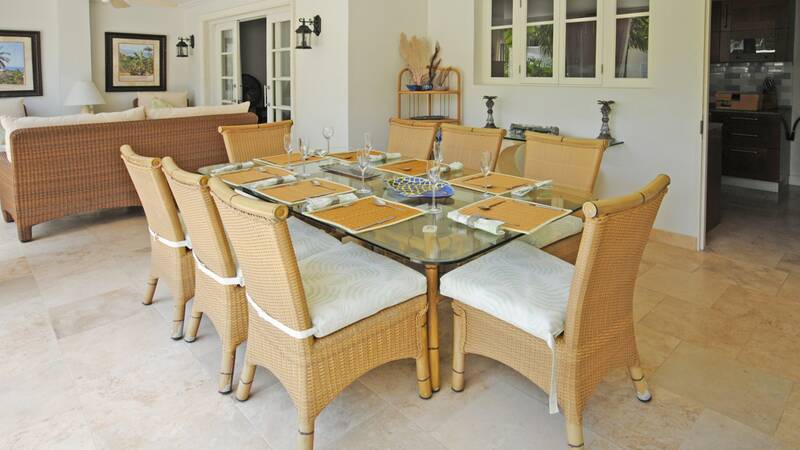 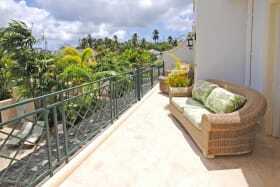 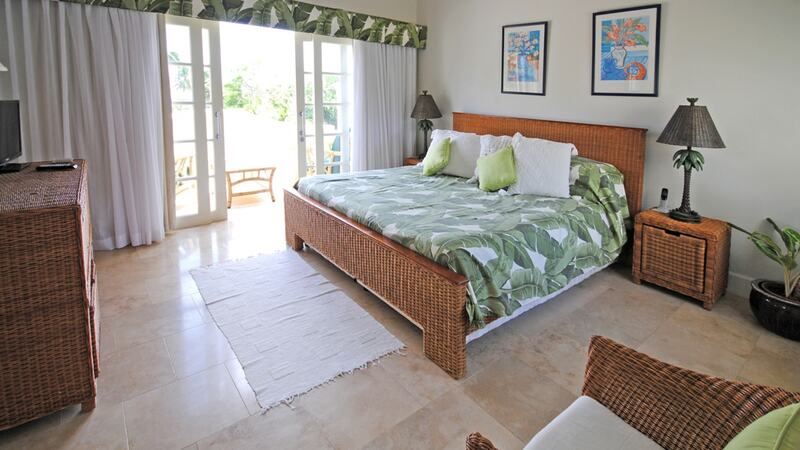 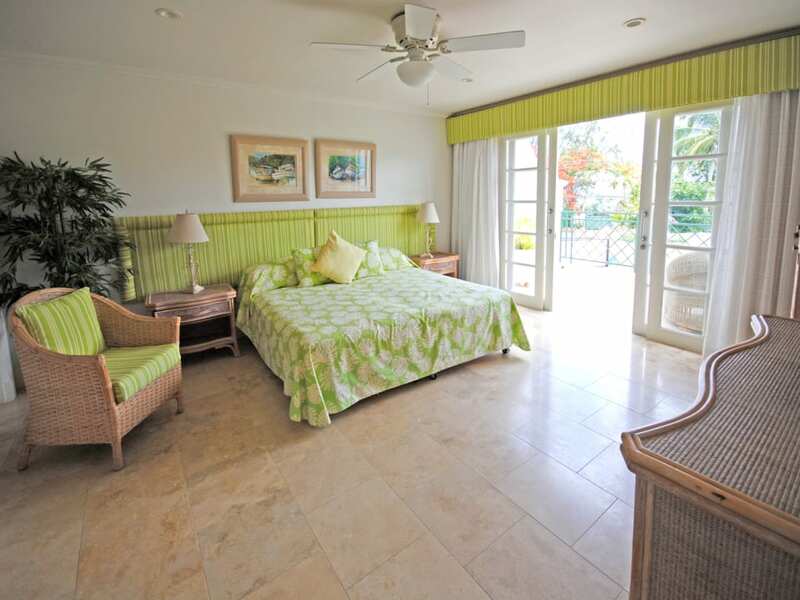 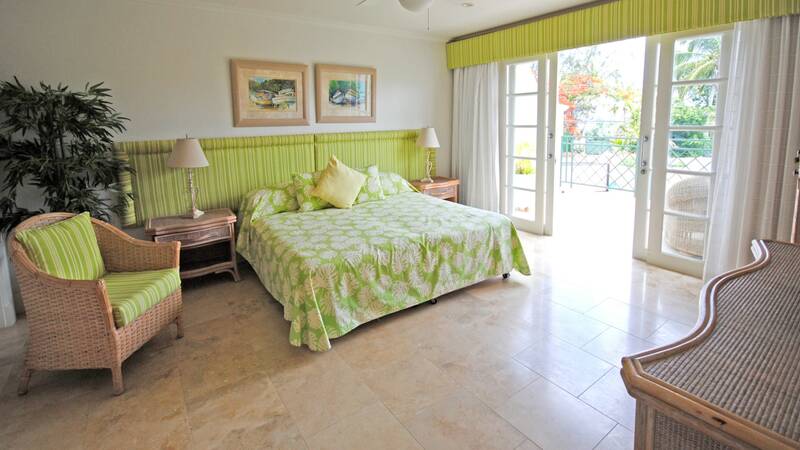 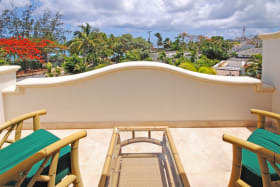 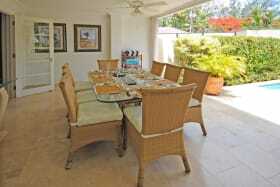 An array of amenities can be found in the nearby towns of Holetown and Speightstown.